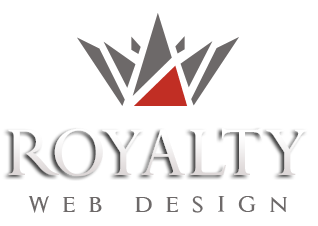 Royalty offers website creation,dynamic web pages design, complex web development, design and execution of management and accounting programs. The price of a static presentation site is determined by the number of web pages html. The price of dynamic presentation site is determined by the number of pages that can be managed and the number and complexity of php modules implemented. The price of a presentation site done completely in flash is depending on the complexity of animations required by the purchaser. The price of a complex site and web applications is determined by the modules required by the purchaser. Management software price and custom applications price are determined based on schema design, specifications and functional modules required by the purchaser.